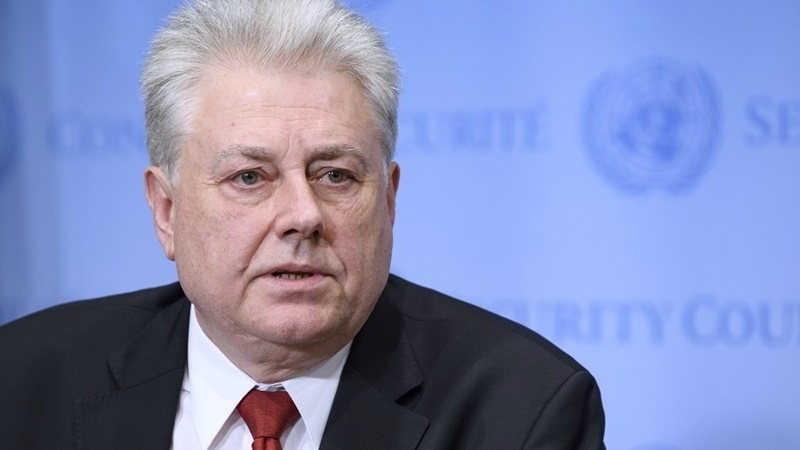 Permanent Representative of Ukraine to the United Nations Volodymyr Yelchenko commented on the Russian Federation's veto on the resolution on the investigation of the use of chemical weapons in Syria. “It is not the issue of different approaches on the subject, it is an issue of a single-minded pursuit to destroy an international system built around respect for norms and principles of the international law," he said. — UKR Mission to UN (@UKRinUN) 16 ноября 2017 г. Earlier, at the meeting of the UN Security Council on Thursday, November 16, Russia vetoed a resolution on the investigation of the use of chemical weapons in Syria. Russia used the right of veto for the tenth time when considering the resolution on Syria in the UN Security Council. On the eve, the US representatives in the United Nations brought to the vote a new resolution providing for extension of the Organization’s mandate for the Prohibition of Chemical Weapons. On April 4, 2017, the Syrian Human Rights Monitoring Center reported that residents of the city Khan Shaykhun in the north-west of Idlib province were subjected to a chemical attack. As a result, more than 70 people died, including 27 children. The Syrian government forces and the Ministry of Defense of the Russian Federation declared their non-involvement in the use of ammunition containing poisonous substances in the city of Khan Shaykhun.